Booksellers must sign up by September 10 to receive a free box of special Indies First/Small Business Saturday editions of Jason Reynolds’ Ghost to distribute to children in an underserved community. The new YourTown Store Match service enables independent bookstores to assemble and display uniquely customized assortments of local-interest books for their customers. Booksellers are encouraged to review the schedule when beginning to book travel for the January 22–25 event. Registration for Winter Institute 14 will open on Monday, September 17. An award-winning television production company has issued a call-out for participants for a new unscripted TV series in development that will follow a family-run business, and indie bookstores that fit the bill are invited to apply. For his Holiday Bookstore Bonus Program, author James Patterson has pledged $250,000 to provide bonuses for independent bookstore employees this year. Nominations close September 30. Angela Maria Spring, owner Duende District Books in Washington, D.C., talks about her early experiences working in a bookstore, her goals as an ABA Board member, what she’s reading now, and more. ABA member stores still have time to order this year’s ABC Best Books for Young Readers catalog, scheduled to arrive in stores in early October. On Tuesday, August 28, BookWeb.org will be offline from 7:00 a.m. to 8:00 a.m. EDT for a planned system update. 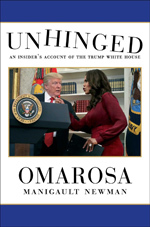 Indie booksellers that ordered a Banned Books Week promotion kit from the American Booksellers Association will receive their kits in the August Red Box, on its way to stores now. Booksellers can still sign up to participate in the American Booksellers Association’s August 23 webinar on using NPD BookScan data to increase sales. Sarah Benoit of JB Media Group and Mary Cate Stevenson and Noah Nofz of Two Cats Communications spoke with BTW about how booksellers can best reply to comments on social media and review sites. Four book industry professionals served on a panel at the American Booksellers Association's sixth annual ABC Children's Institute in New Orleans to discuss the best ways to market and sell STEM/STEAM titles. The latest IndieCommunication e-newsletter features sign-up links to meet with IndieCommerce staff this fall, plus news about a marketing roundtable on podcasting. 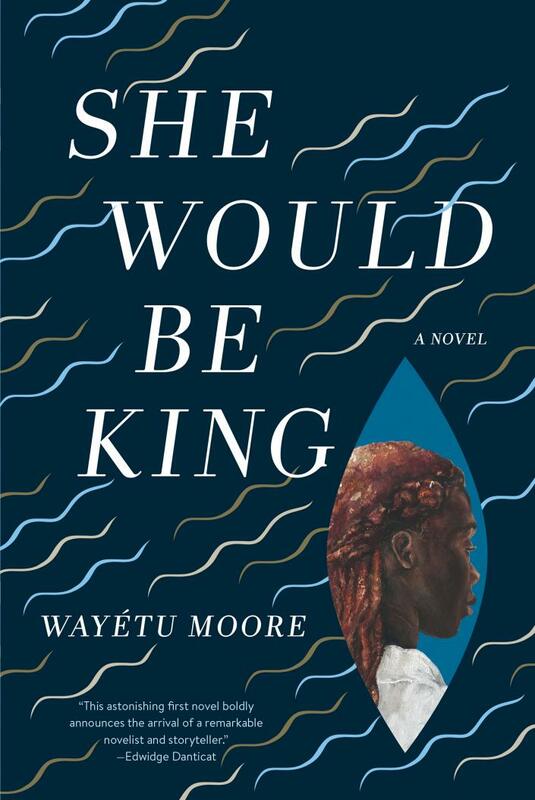 Wayétu Moore’s debut, She Would Be King, “is the kind of novel that lingers with you for days,” said Morgan McComb of The Raven Book Store.